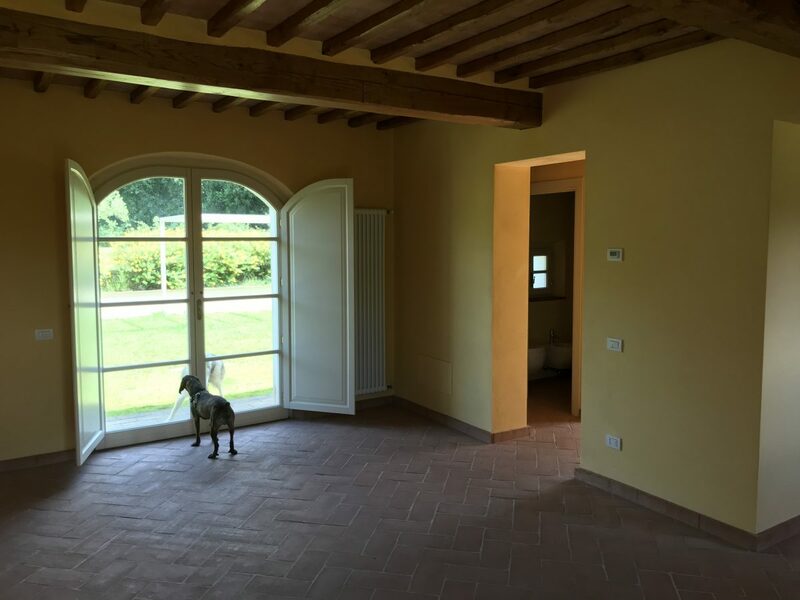 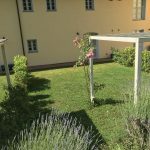 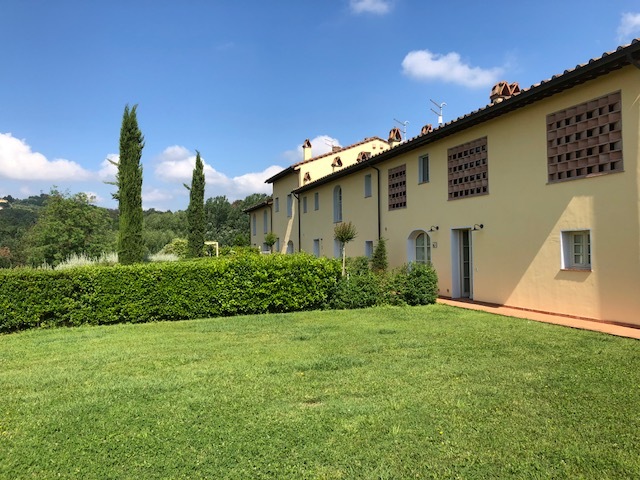 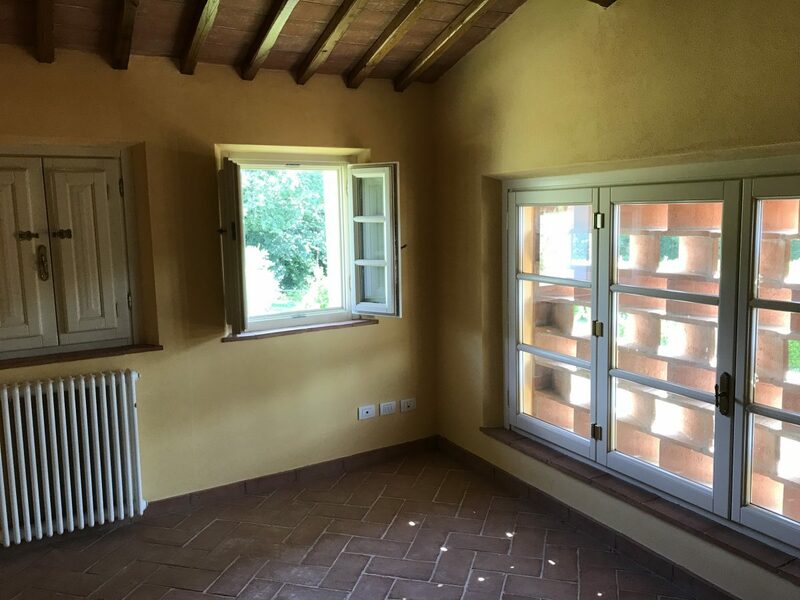 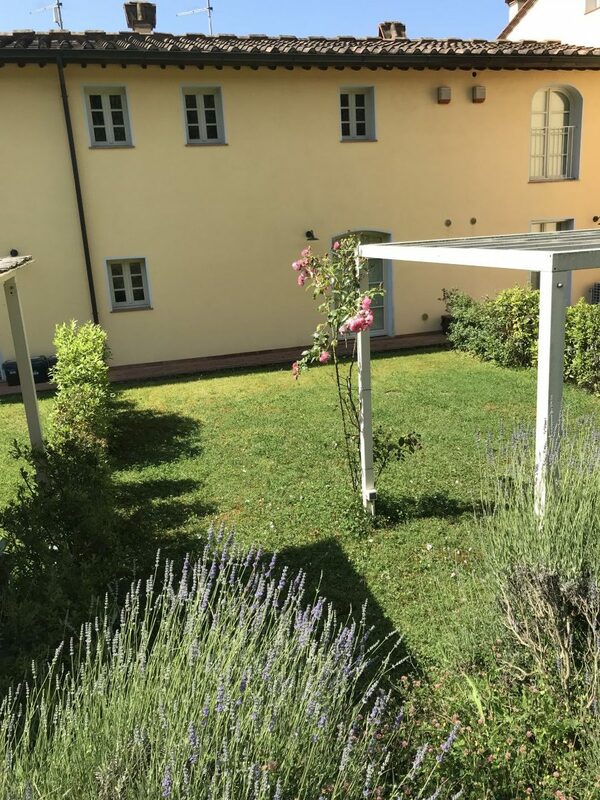 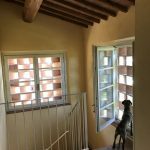 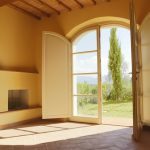 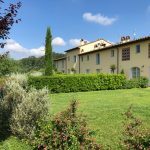 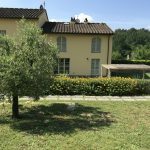 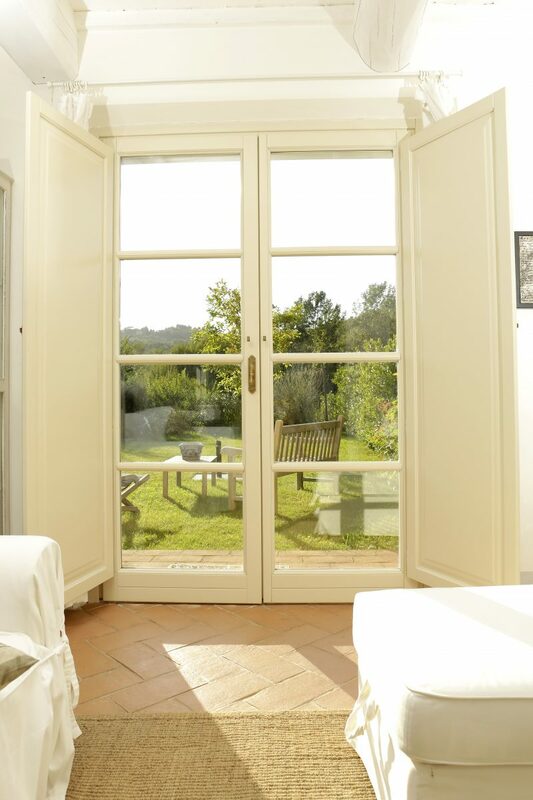 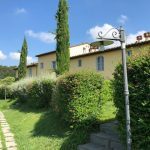 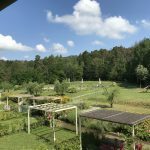 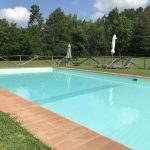 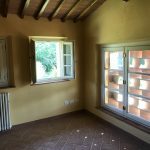 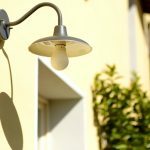 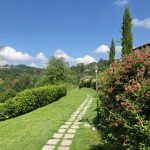 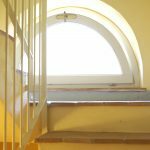 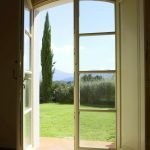 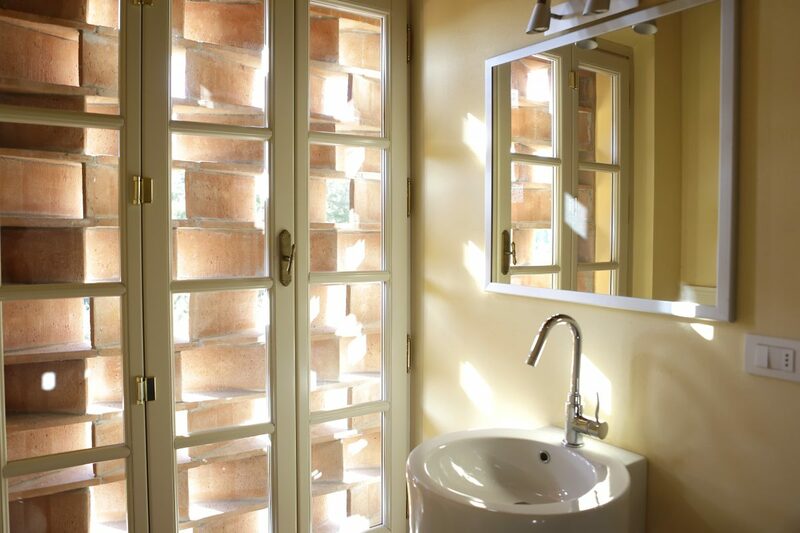 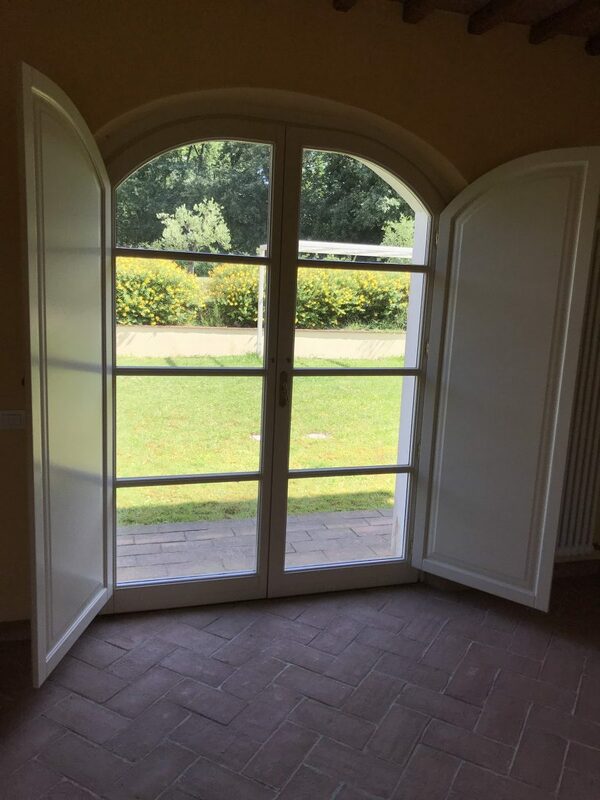 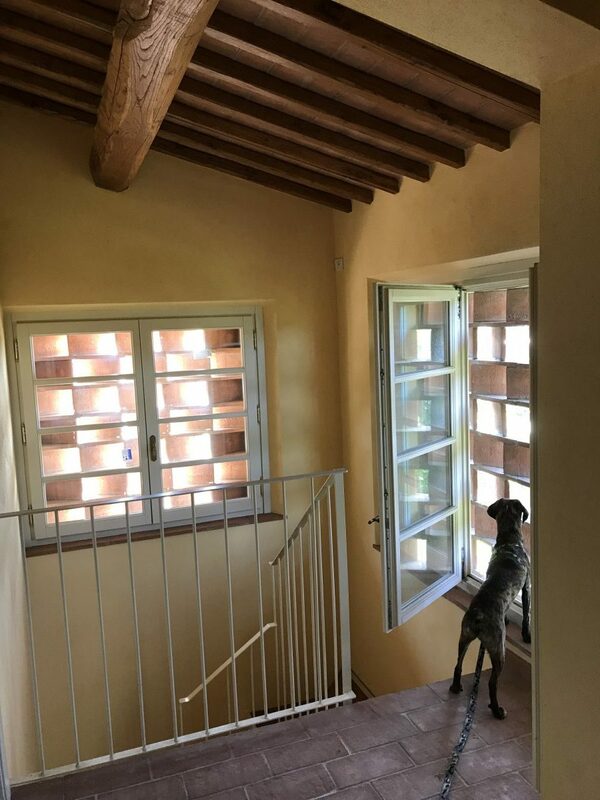 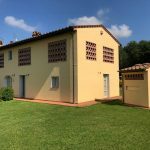 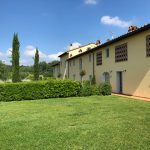 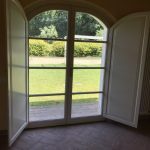 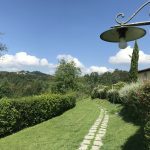 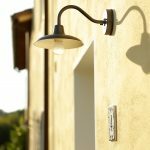 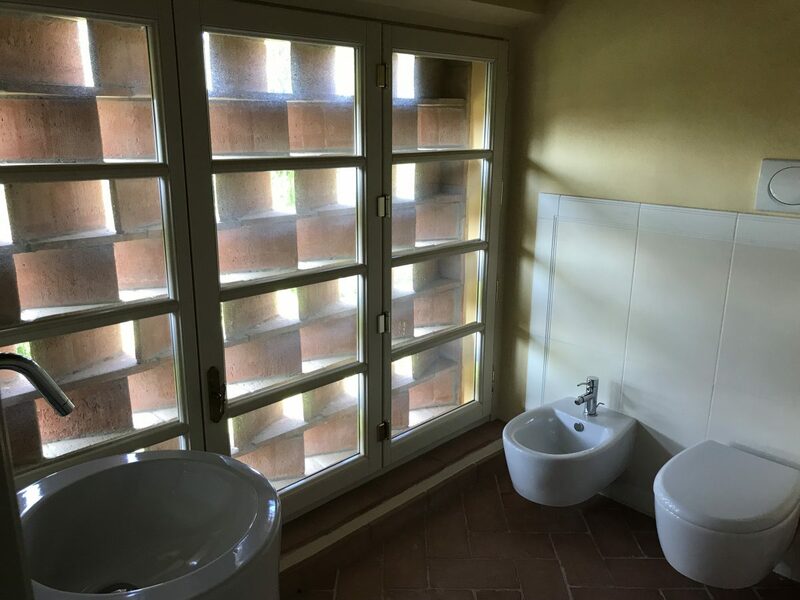 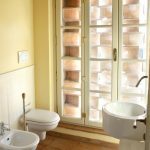 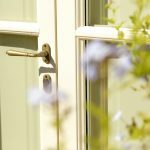 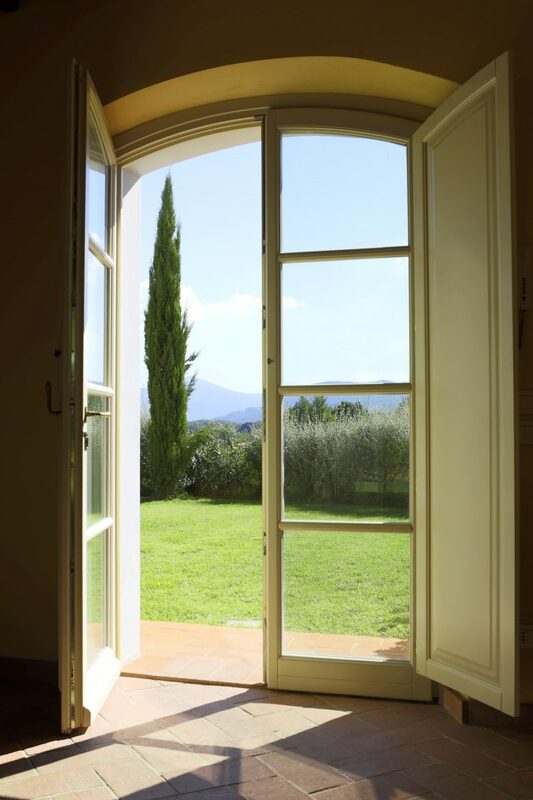 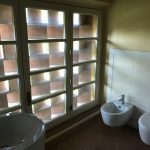 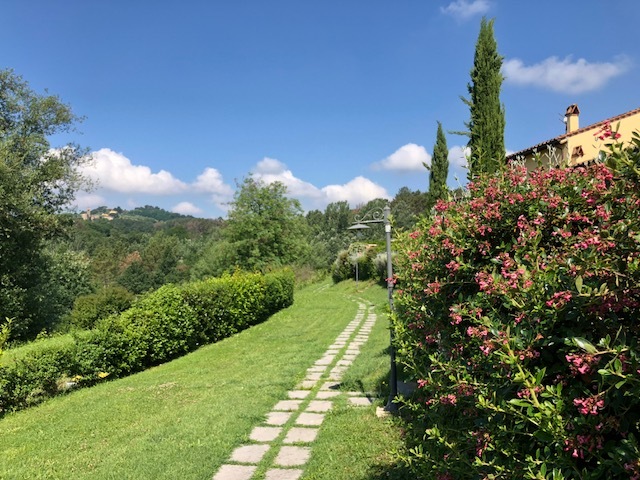 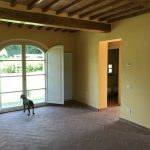 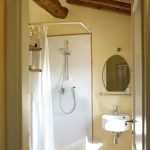 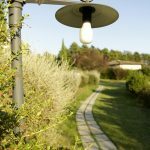 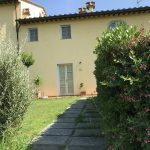 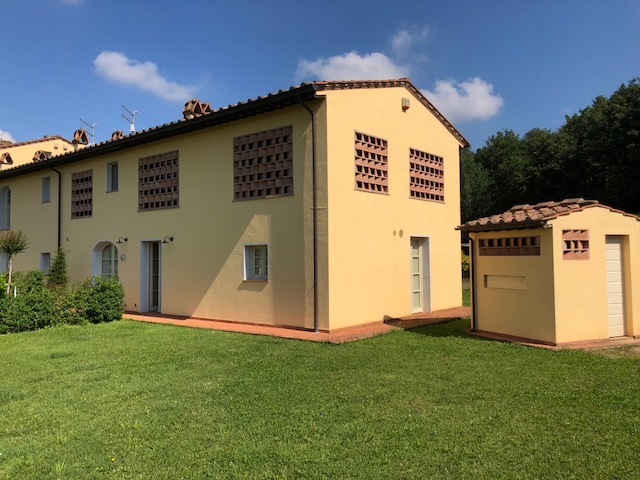 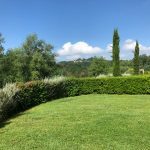 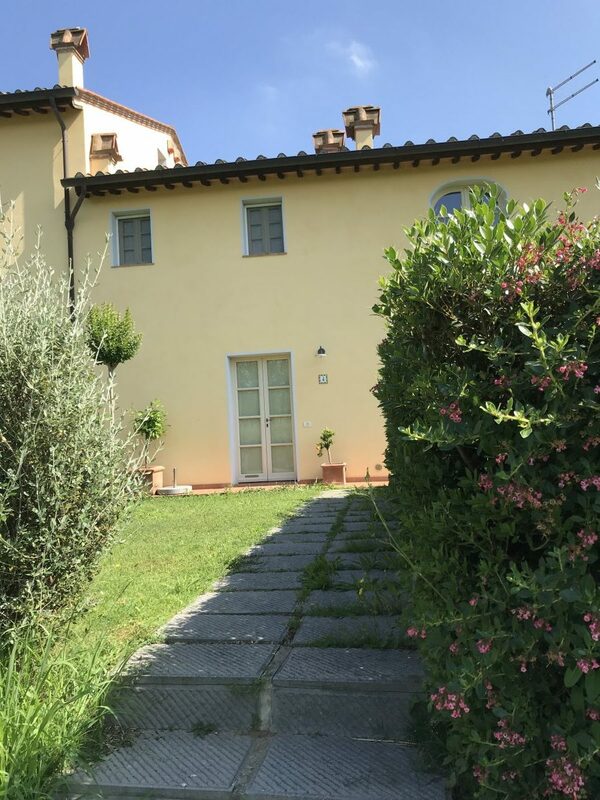 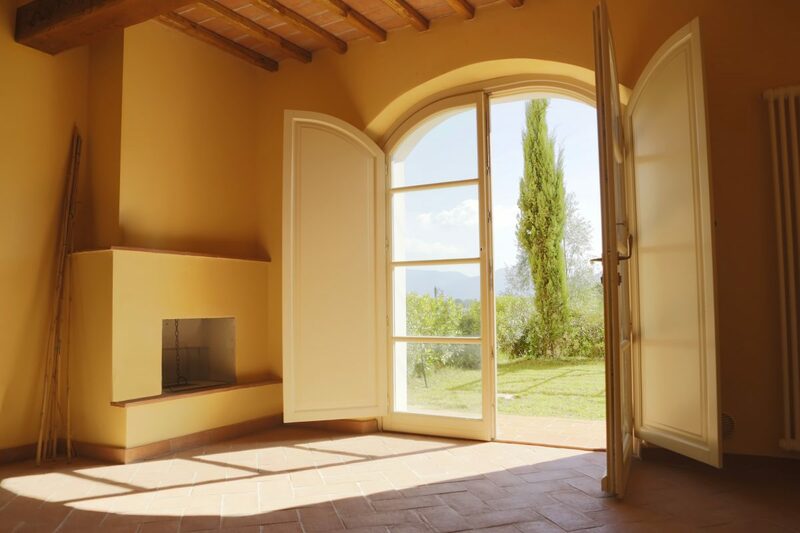 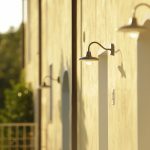 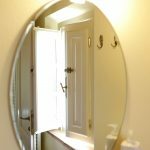 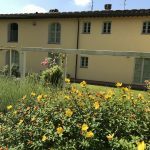 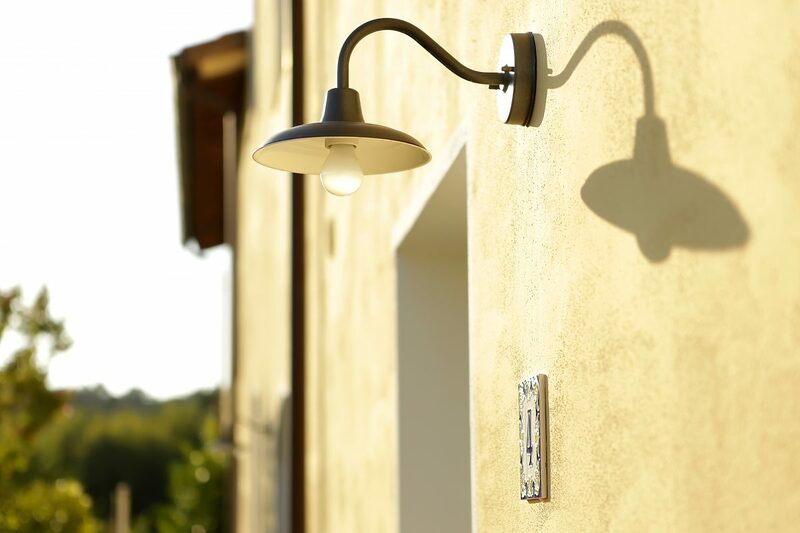 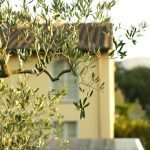 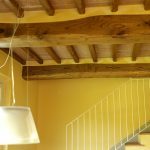 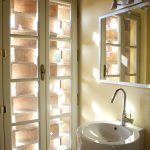 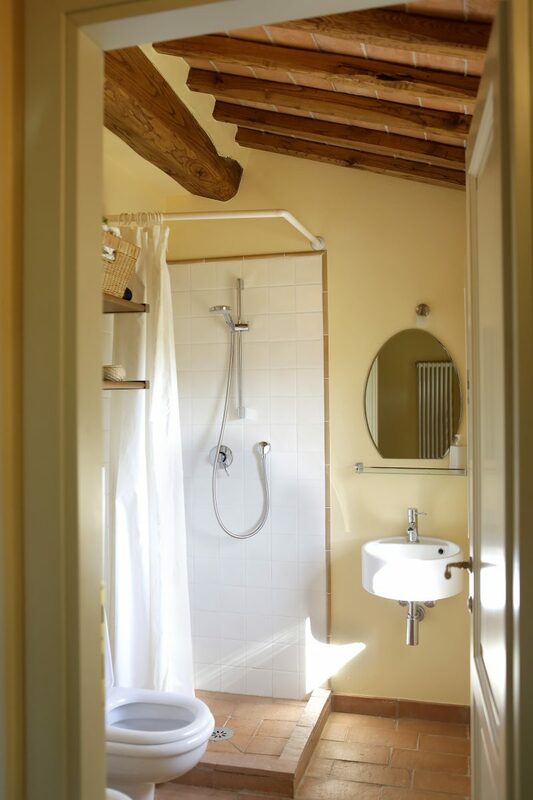 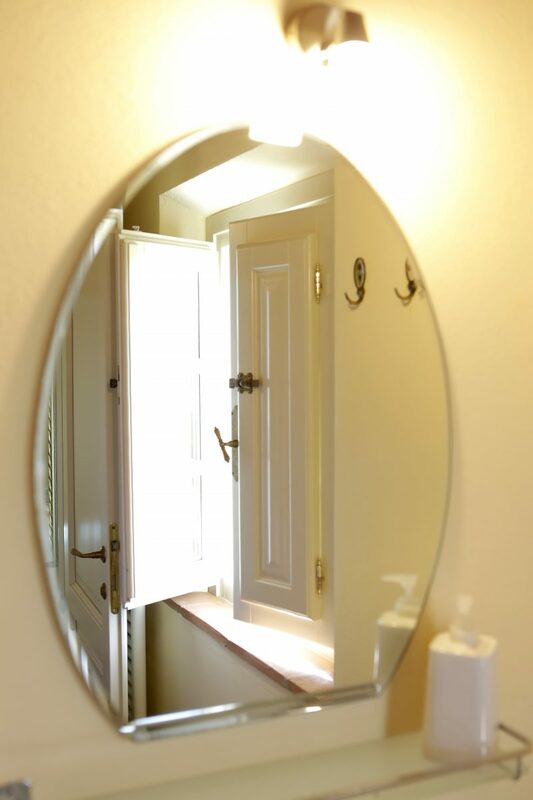 Only a few minutes from the Center of Lucca, a group of typical Tuscan Farmhouse have been completely restored with respect of local traditions, high quality materials, nature and environment. 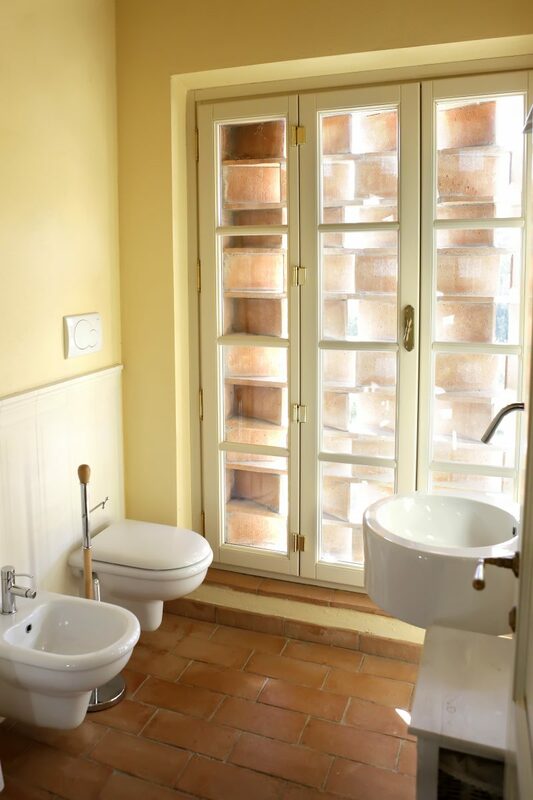 The property consists of eight units of different sizes - from a minimum of 45 s.m. 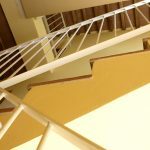 to 112 s.m. 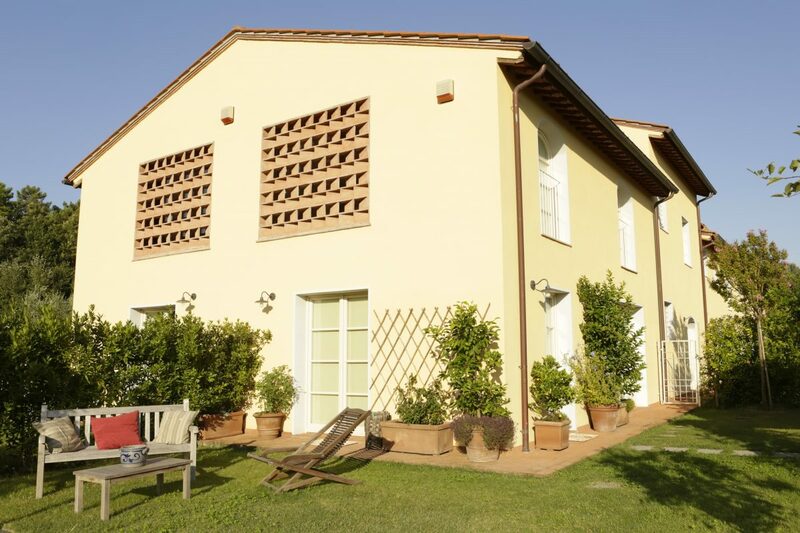 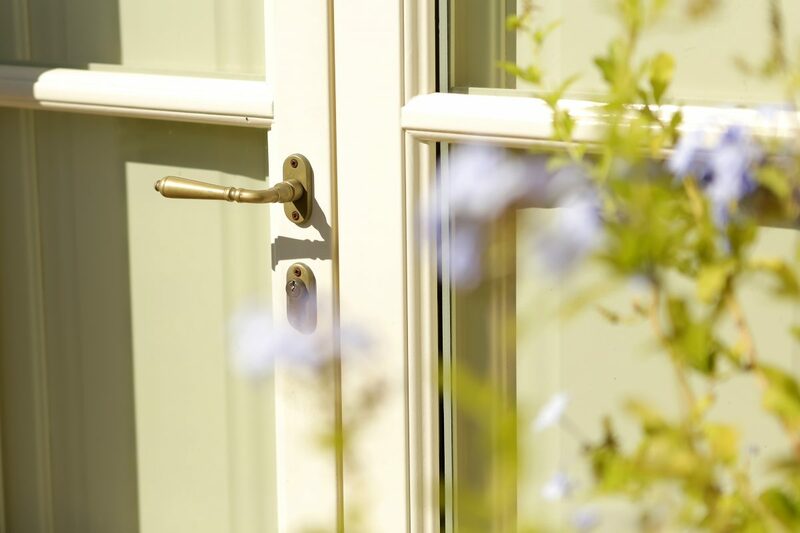 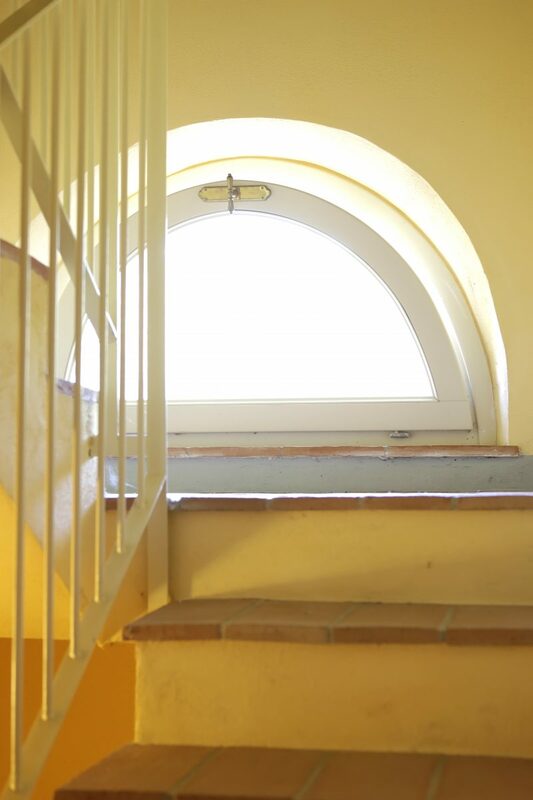 - each with its own entrance from ground floor level from the private gardens and with their own pergola. 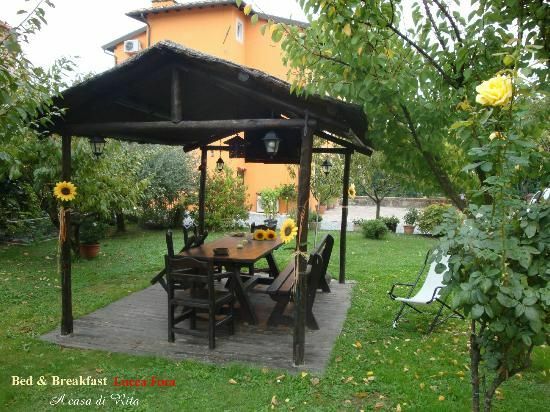 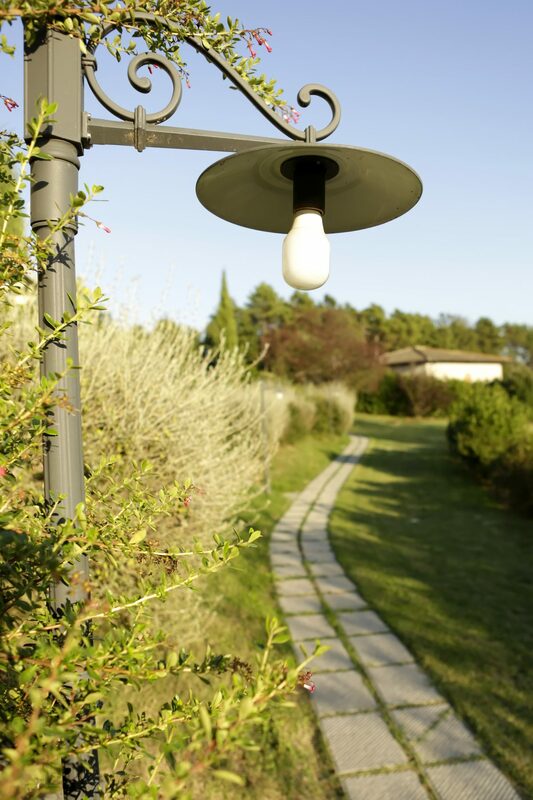 The property has a green area of 22000 s.m., with garden and park. 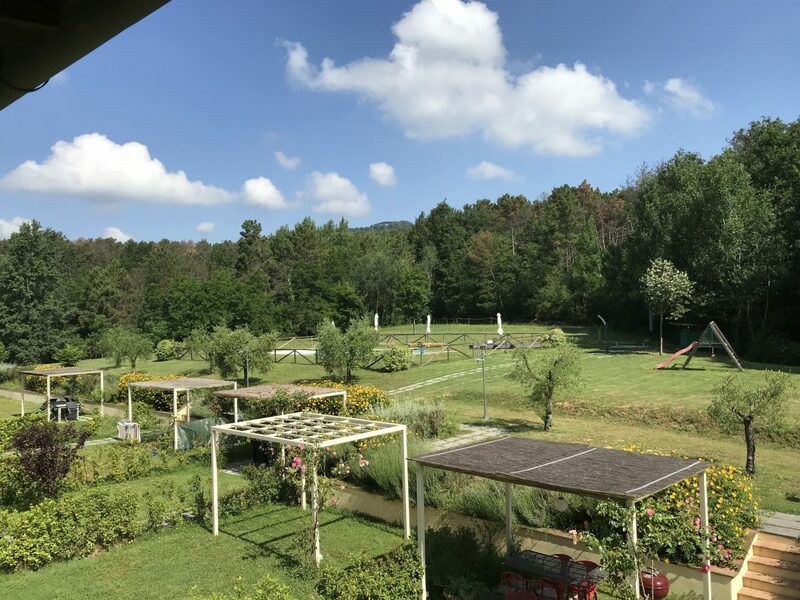 Common for the owners of the uni- ts there is a large garden where also the completely fenced swimming pool measuring 14 x 6,50 mt., with a varying dept of 1,20 mt to 1,50 mt. 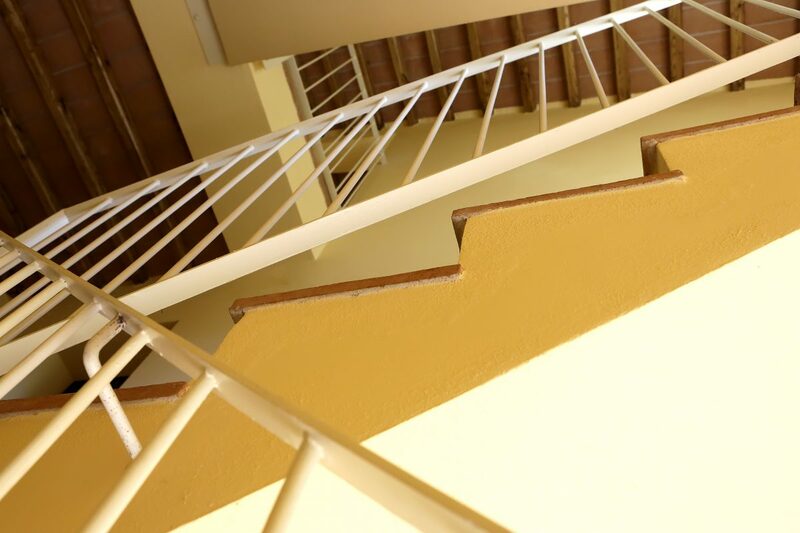 The apartments are spread over two floors, except unit 5 and 6 that deve- lop over three floors. 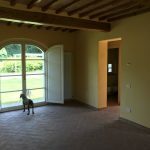 The property has B energy efficiency class. 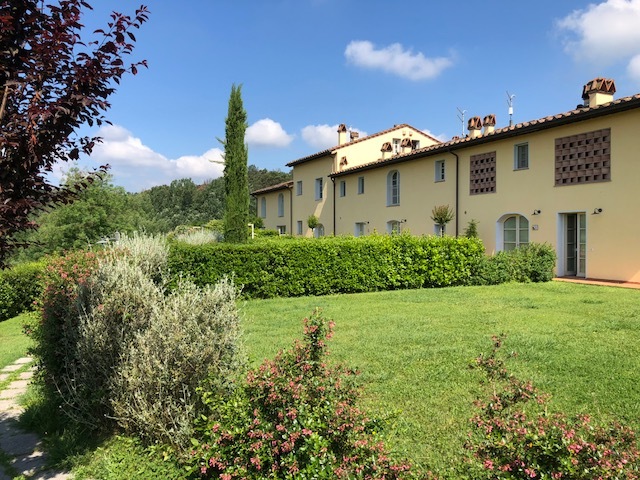 Each unit consists of ground floor, a living room with masonry fireplace, a kitchen and a bathroom; on the up- per floor there is a master bedroom, a bedroom and a bathroom. 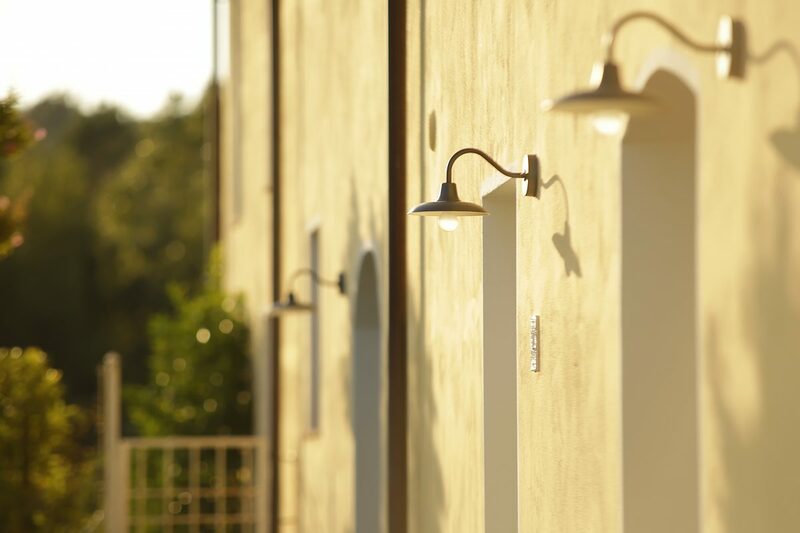 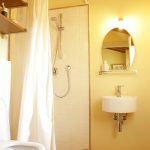 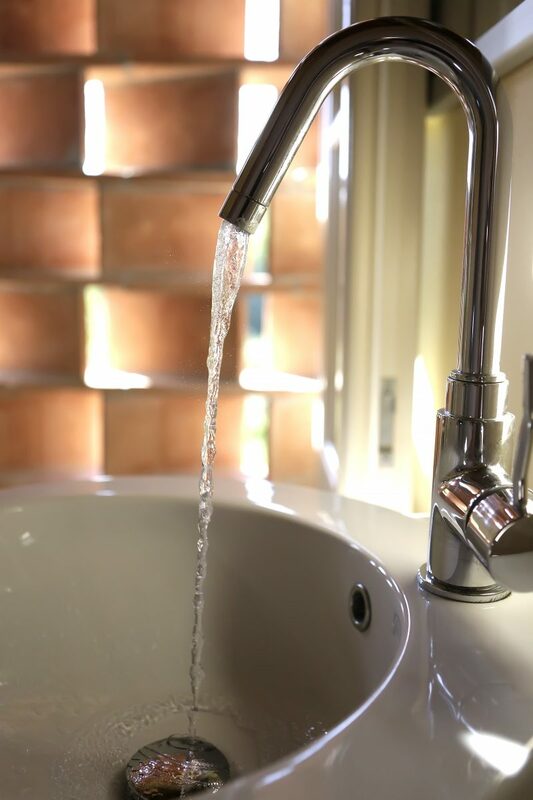 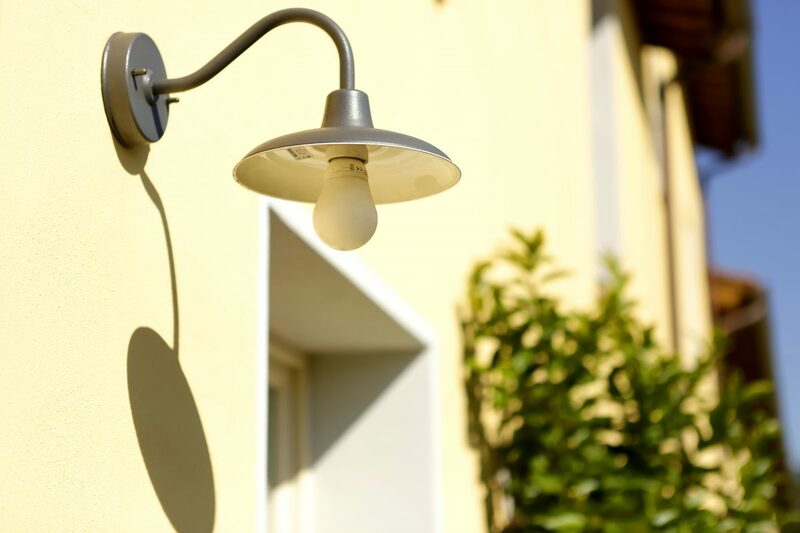 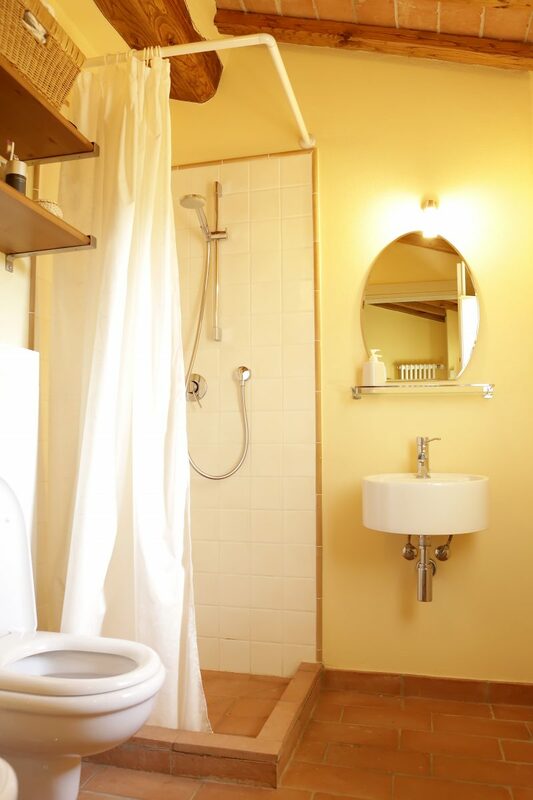 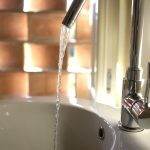 All units have two exclusive parking space and gardens have automatic sprinklers. 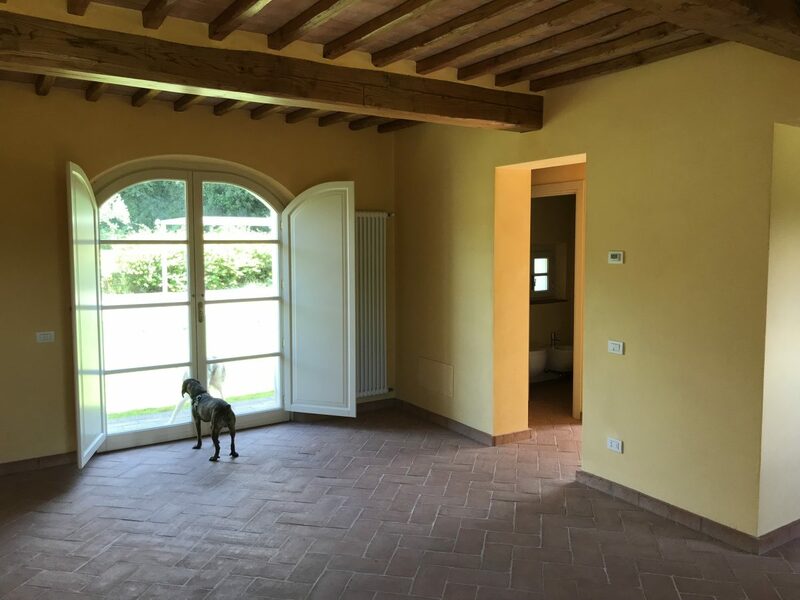 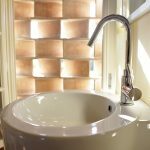 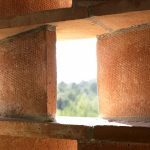 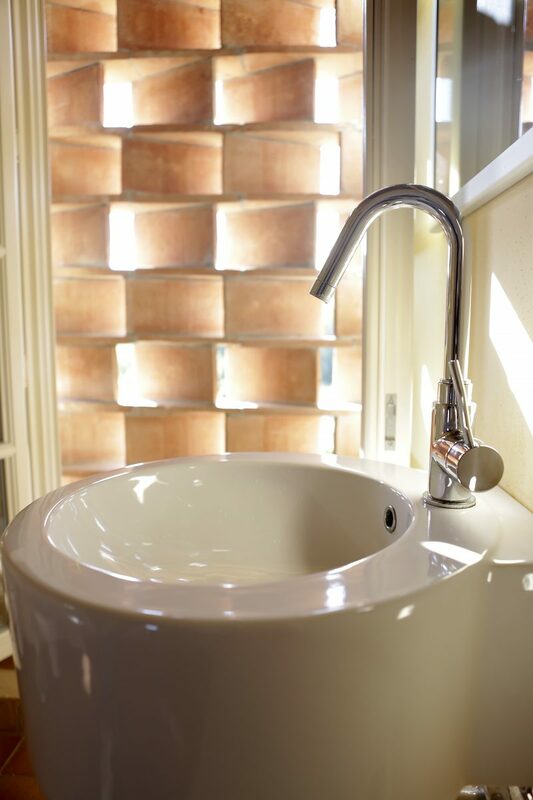 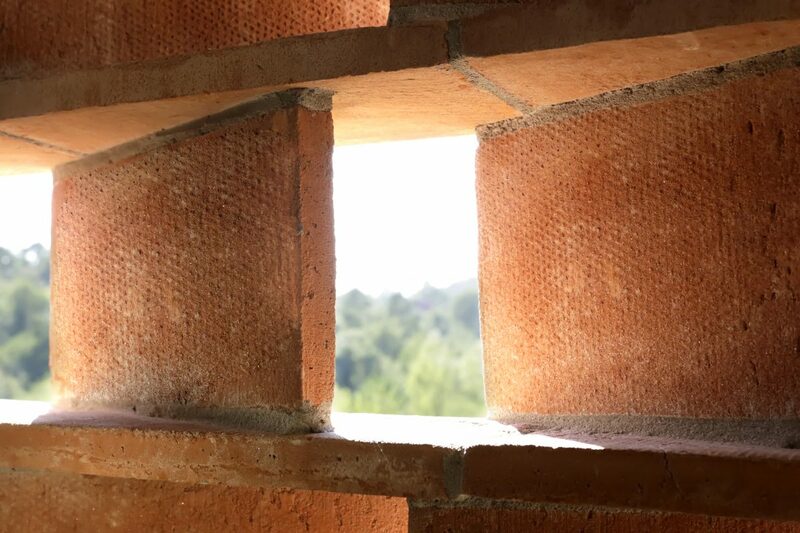 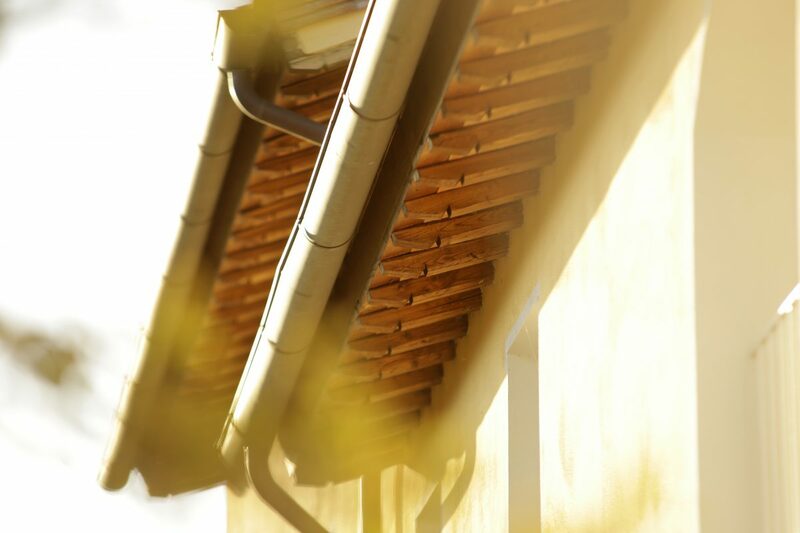 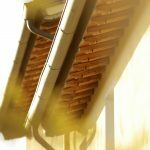 The roof and the floor covering are made of cotto roof tile, typical of Tu- scan architecture. 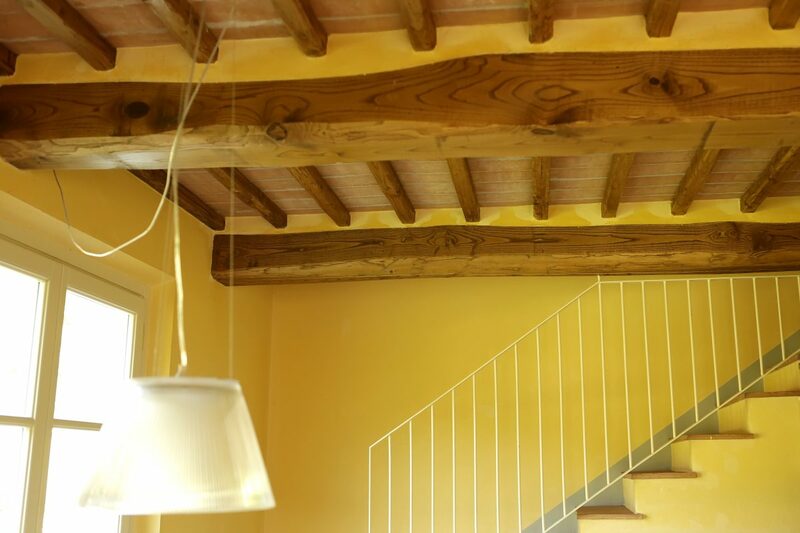 The floor plan and coverage is com- posed of beams and rafters of chest- nut with interposed cotto. 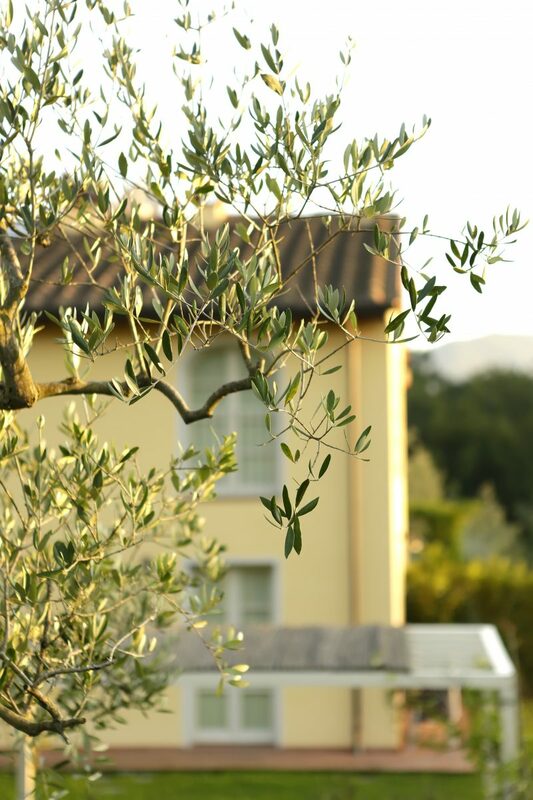 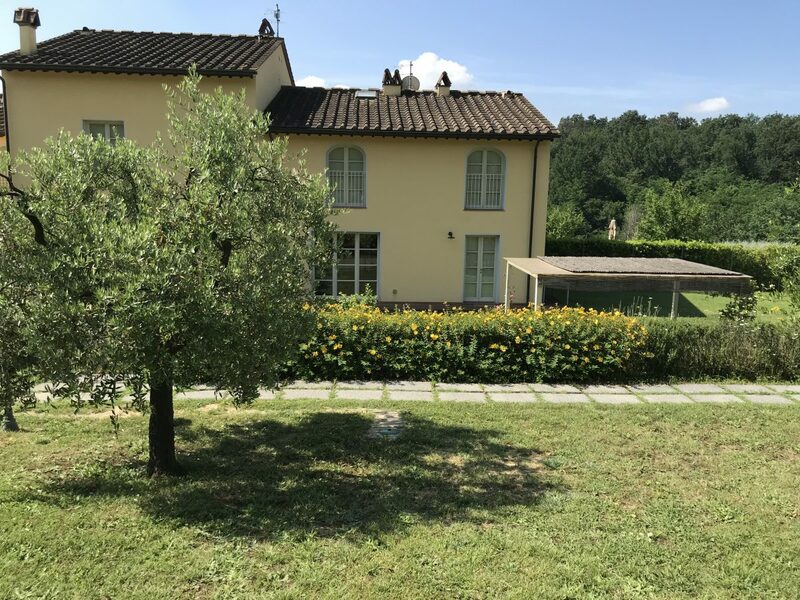 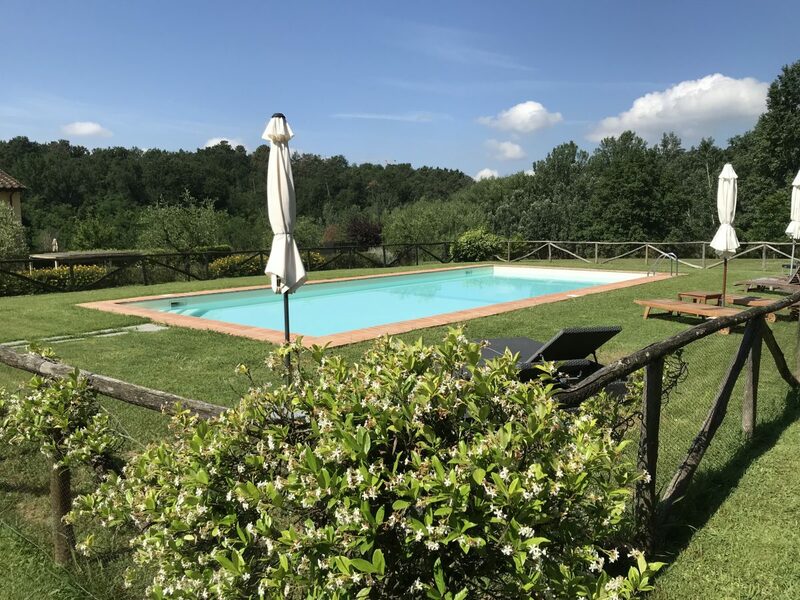 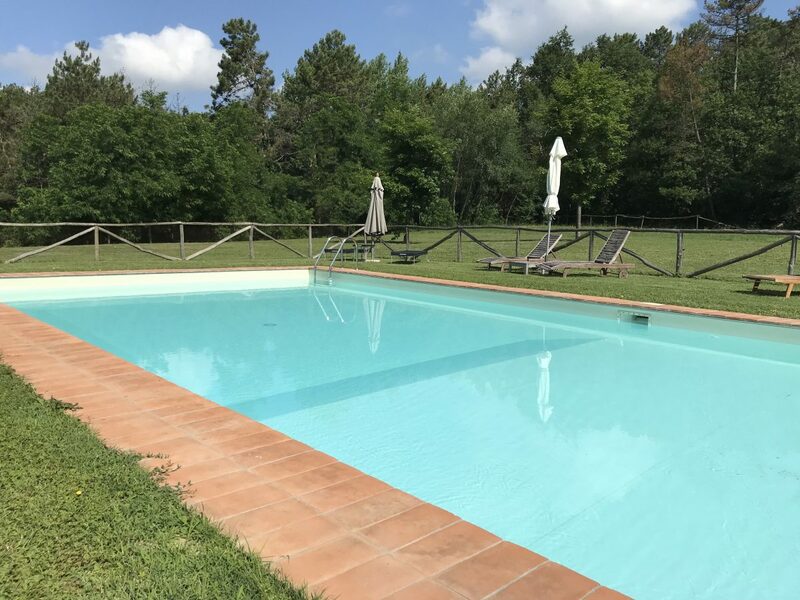 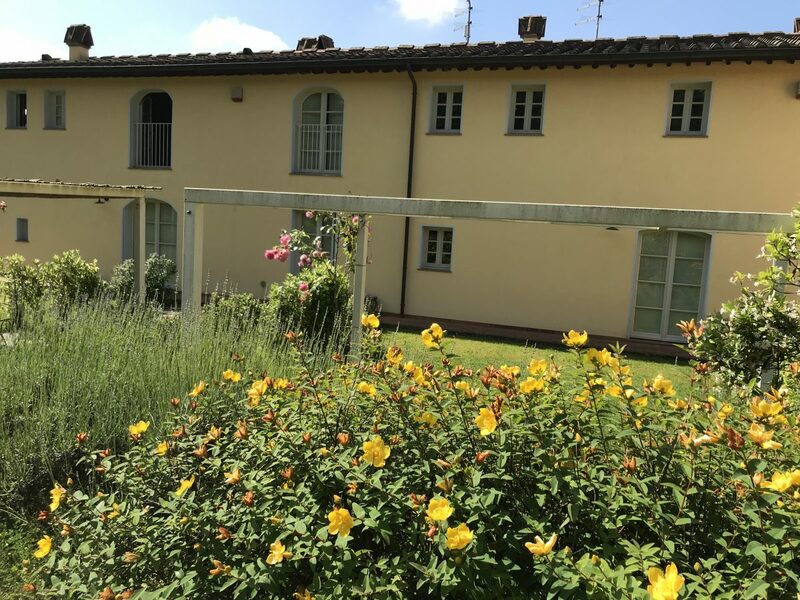 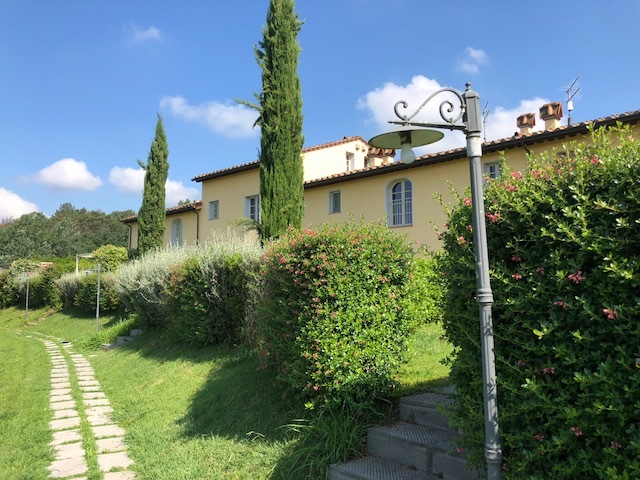 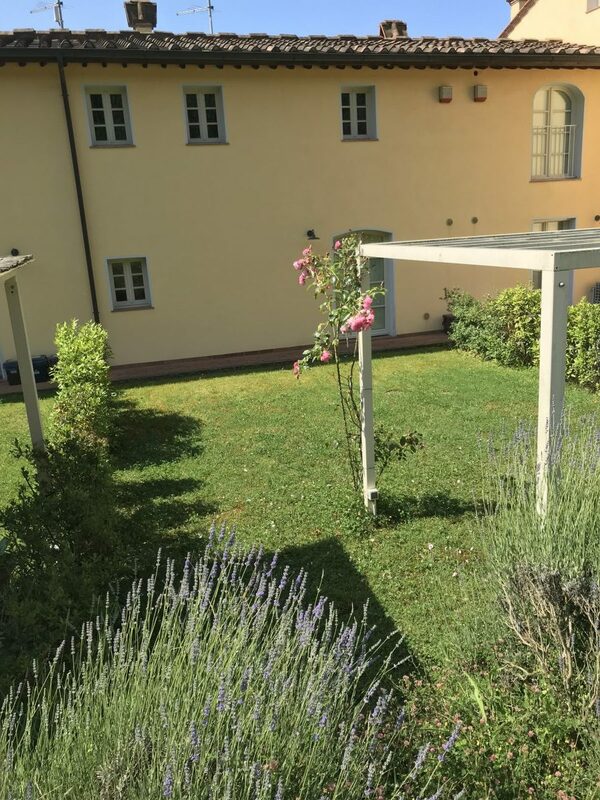 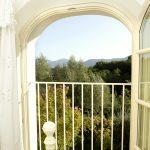 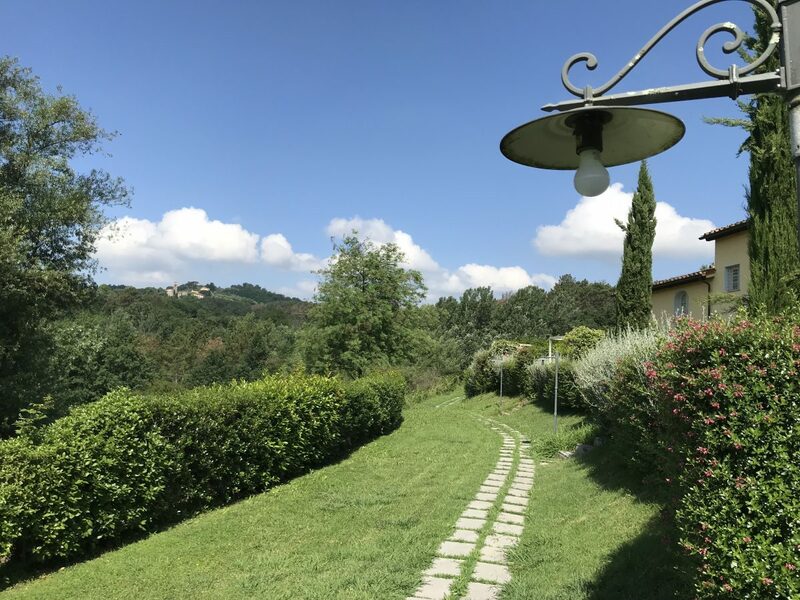 S. Martino in Vignale is located in a very secluded and tranquil position at the foot of the north west hills of the town of Lucca, which makes per- fect for discover Tuscany. 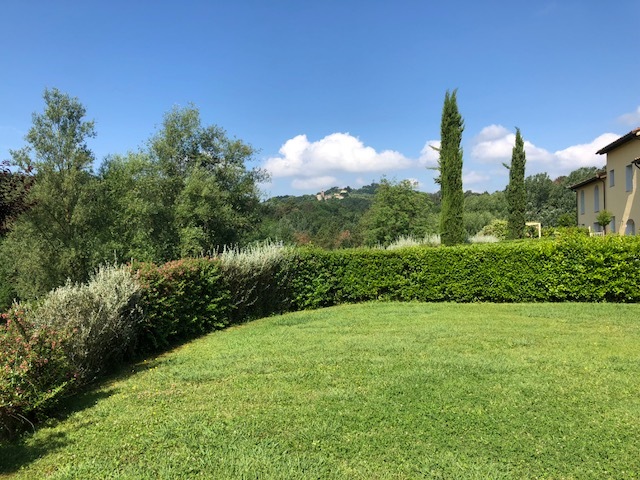 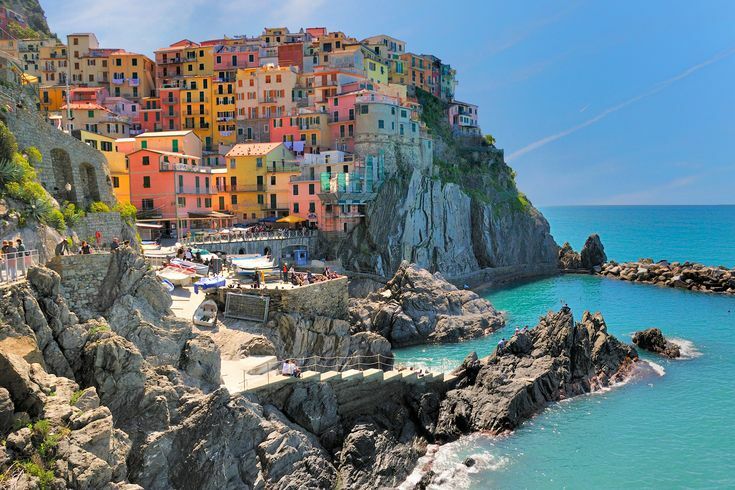 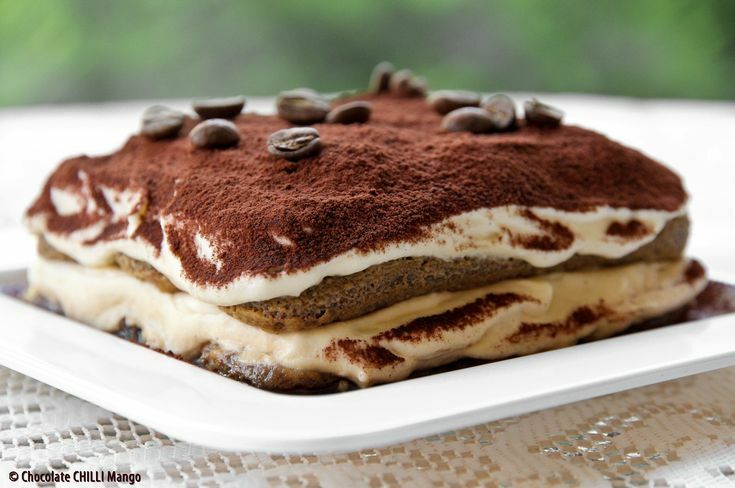 This place is the union between the relaxing atmosphere of the Tuscan countryside and the proximity to shops and restaurants, tennis, histo- ric centre and of course the beaches of Versilia.